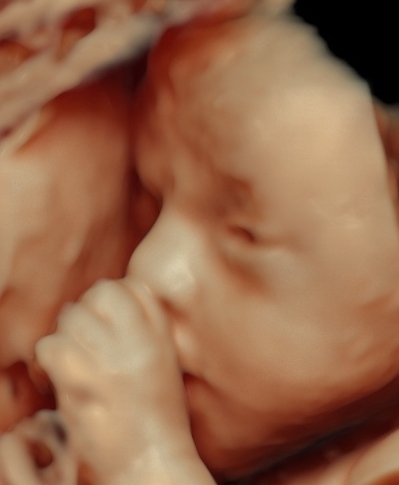 Diagnostic Ultrasound Associates has served the greater Boston community since 1982, combining the utmost in clinical excellence with compassion and sensitivity. 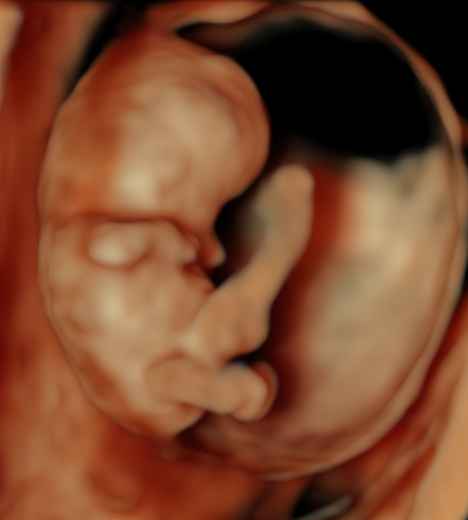 We provide experienced and state of the art diagnosis of fetal, maternal and gynecological conditions in a caring and supportive environment, and specialize in obstetrical and gynecologic ultrasound imaging. Please explore our site for more information and feel free use the contact information below if you have any questions. 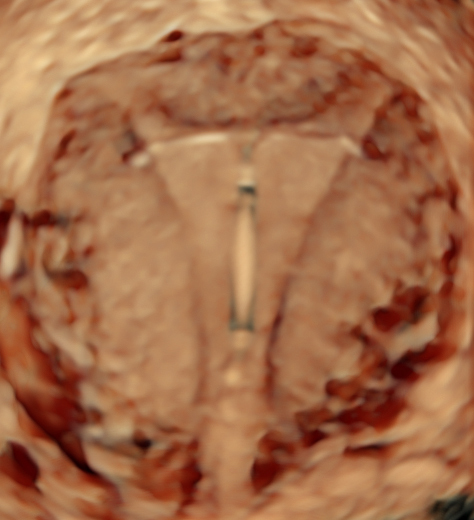 We believe in double scanning most obstetrical patients at the time of the structural survey. 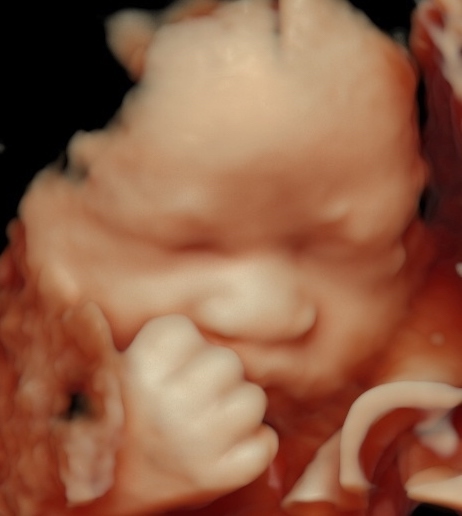 This is most commonly performed between 18 and 20 weeks gestation. 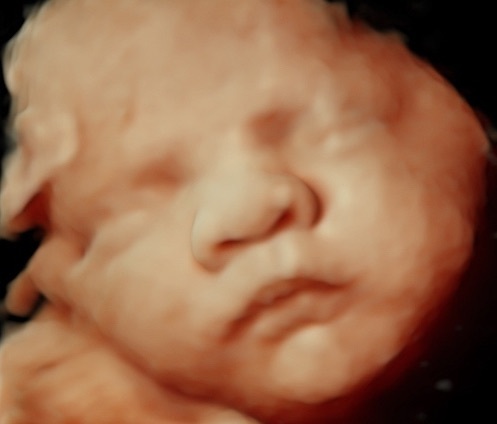 The first part of the scan is performed by a certified sonographer or physician in training, and then redone by one of our two advanced practice sonographers (Lane, Lesley, or Sandy) or one of our experienced physicians. This policy increases the chances that nothing will be overlooked. Similarly, our gynecologic evaluations are performed by the sonographer with either an advanced practice sonographer or physician in the room. There is always a physician present in the office when scans are being performed. Our patients can ask to see the physician at anytime during their visit. The full result of the scan is not necessarily discussed with each patient at the time of the evaluation because management is the responsibility of the referring physician. We try to answer patients' questions as best we can, keeping in mind that we provide only a diagnostic test and cannot provide information about the care and medical management of the patient. All sonograms with an unexpected finding are called into the referring physician's office the same day. Patients where immediate management decisions are required are requested to wait in our office until their physician is contacted. The final written report is completed the day of the scan. Every report is mailed out (and or faxed or transmitted electronically) the same afternoon, to the ordering physician and any other physician designated by the patient. A preliminary report is given to every patient who is seeing her physician the same day as the scan. We try to keep the wait down to less than half an hour on most days. There are days, however, that due to a short staff situation or an emergency in the scan room, we are delayed beyond this goal and we apologize. Our practice is to book 75% of available appointments ahead of time, leaving time for same day emergency scans. Because our patients have issues that often need to be addressed within 24 hours, we cannot have a long lead time for an appointment.